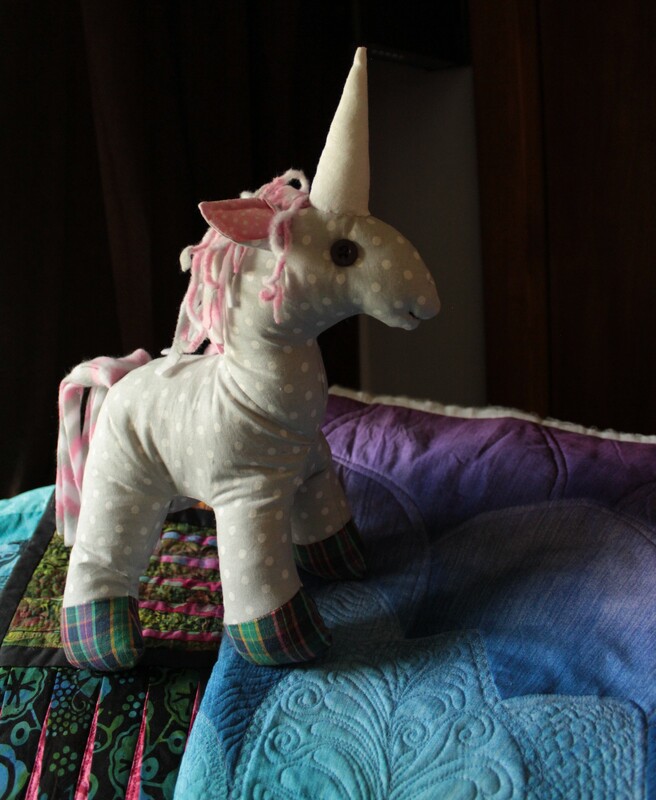 Home / FREE Pattern / Magical Unicorn! It’s all the craze! It seems like every young girl is into Unicorns lately; so I took it upon myself to create a pattern I could print out on letter paper and make available for all of you to download for free! And here is a tutorial for you to follow along with while you create! Have fun! !